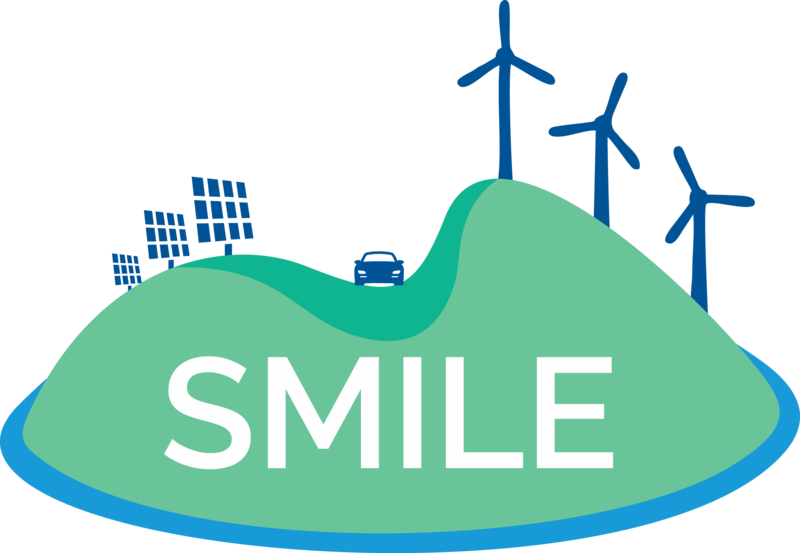 On 12 and 13 October, the second General Assembly for the SMILE project took place. This time all participants got together in Madeira, one of the pilot islands. The meeting was hosted by the Madeira Chamber of Commerce and Industry (ACIF/CCIM) and the group consisted of roughly 50 participants from the nineteen partners within the SMILE project. During the meeting, the consortium discussed the progress of the demo preparations on the three pilot islands. Moreover, the intersecting Work packages showed their preliminary results. Based on lively discussions, the coming milestones have become more concrete and the internal cooperation has been reinforced and. 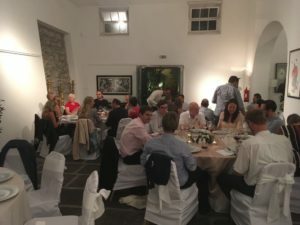 On Thursday night the group enjoyed a social dinner in the Sao Tiago Fort. Overall, it was a fruitful meeting where plans and opportunities for SMILE were discussed for the upcoming months. The next meeting will take place in Genoa, Italy at the end of May 2018.